Trails - Cycology Bicycle Co.
Rose Rudman trail is located in South Tyler and is a beautiful setting for walking, jogging, or bike riding. The trail structure is all paved under large shade trees, and host numerous benches, a kid's park, and is home to the Cancer Bell. 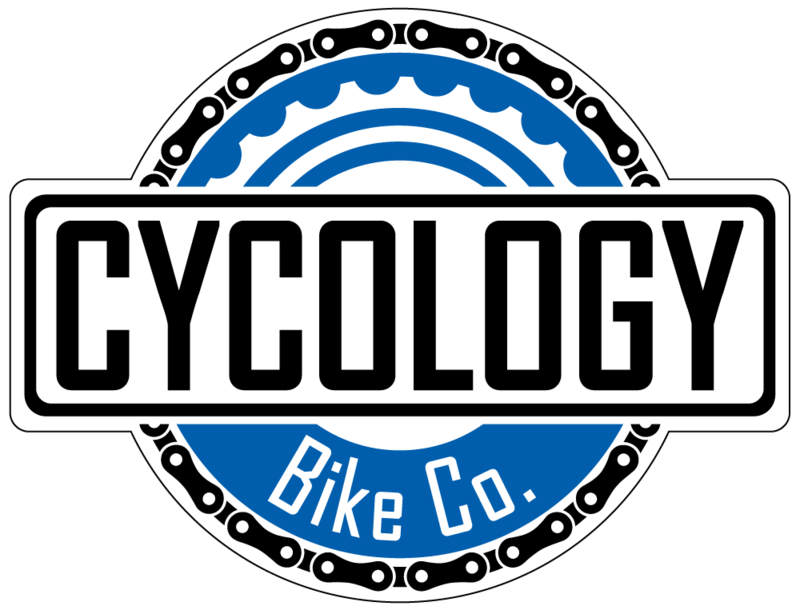 Looking for a great afternoon activity, you can rent bikes from Cycology Bike Co. and ride to Rose Rudman from the shop! Since this is a multi-use trail, we recommend riding with caution and always remember ... "rider back!" In addition to the mountain bike trails located at Faulkner Park, it's also home to a 1.2 miles multi use track, co-located with the MTB trail that is perfect for riders not looking to mountain bike but looking for a nice, peaceful, and scenic ride. This trail is perfect for hybrid bikes, cruiser bikes, and don't forget to bring the kids along with their bikes too! The trail is improved with compacted crushed stone which makes it rideable year-round! In the early morning you will find people walking their dogs, or running on the trail at this beautifully wooded park!